You don't need to carry your own luggage and golf equipment from Malaga airport to your golf course. 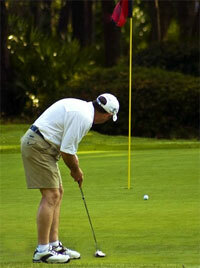 Book a golf transfer in Malaga and we will do it for you. Do you travel with a large group? Don't worry, we also offer minibuses and buses transfers for up to 54 people.